Priced at Rs. 19,990, Sony's new DTH Theatre system will be available from April 1. 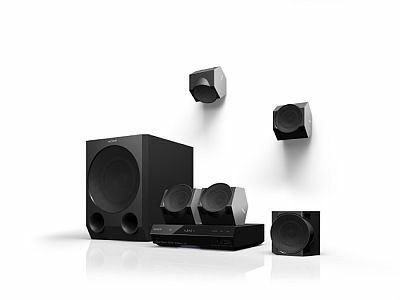 Sony has launched its new 'DTH Theatre' system in India. 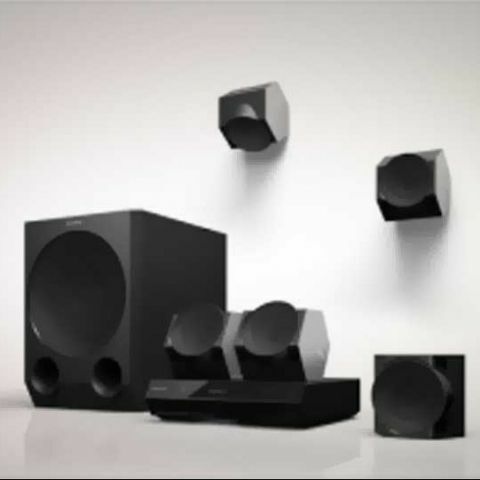 As the name suggests, the new Sony home theatre system has been specially designed for DTH users. It is compatible with leading DTH providers like Tata Sky, Airtel Digital TV, Sun Direct, Dish TV and Big TV. “The two way HDMI connected DTH Theatre ensures an easy connection between the television and DTH via the DTH Theatre. One just needs to connect DTH with IV300 and then LCD/LED with IV300, thus ensuring Picture in TV & Sound through IV300 DTH . The available Inputs are- HDMI Input 2, Optical Input 1, Audio Video In 1,” says Sony in a release. Sony's DTH Theatre features 5.1 channel, 1000W, plug and play that supports file types like MKV, MP4, AVC, WMV, VOB, Xvid HD and AVCHD, NFC connectivity. Best 5.1 Music System under 10k? Is Sony DAV-TZ145 5.1 DVD Home Theatre System a good buy?